Sorrel’s at its best early in the season, leafing out in the Berkshires about the same time fiddleheads and morels are putting in their own brief appearances. Like them, it has a pungent flavor, redolent of the soil from which it has so recently sprung. To bite into a sorrel leaf is to understand the meaning of sour. 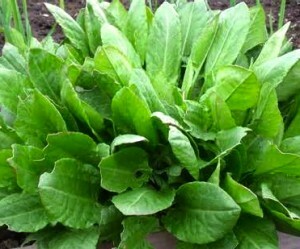 In fact, the word “sorrel” probably originates from “surele” which is the Old French word for sour. 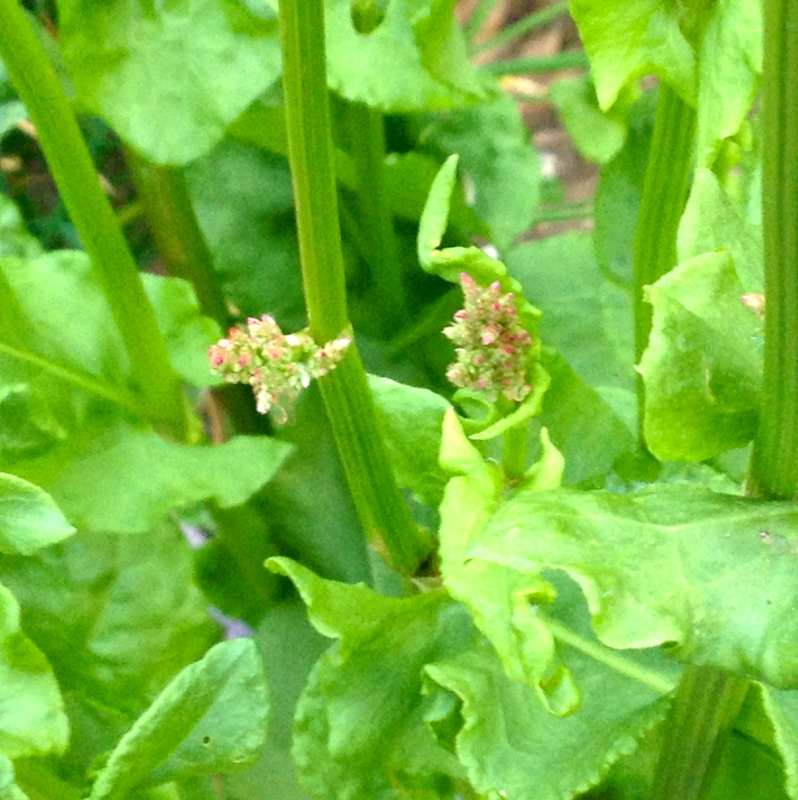 Though its rabbit-ear-shaped leaves are soft and delicate-looking, sorrel is a hardy and dependable presence in the herb garden. This cruel winter laid waste to my shrub-size phalanx of purple sage, but the sorrel shot back up without complaint or diminution, ready to be put to use. My sorrel was at it peak over Memorial Day weekend when I made the simple and quickly prepared sauce below which I served over seared sea scallops. But this early leafing herb is already starting to bolt, sending up red-seeded sprays three or four feet into the air. 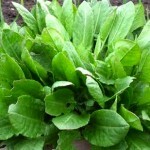 The sorrel itself is still good for cooking, just strip the leaves off the toughening ribs before using. In a large, wide skillet, melt the butter until it starts to turn a golden brown. Add the sorrel and chives to the butter and stir. Allow the herbs to wilt a little and then pour in the cream. Bring to a boil and reduce until the sauce coats the back of a spoon. Taste and adjust for salt and pepper. Serve on top of salmon, scallops, or chicken breasts, garnishing with chive flowers. Yum, simply yum. Never tasted it but now I’ll look for it at the Farmers’ Market. I bet you could find it at the Farmers’ Market in Union Square tomorrow. Give it a try and let me know how it goes! – until then, I’ll scroll down the gorgeous pictures you have included this week and marvel at all you find time, energy and enthusiasm to accomplish. Brava and continued enjoyment of your Berkshires! Thanks so much, Annette. The sauce takes about 5 to 7 minutes to make — and I really think you’ll love it! Just to repeat: I’ve read the word many times, but never saw the plant until now. 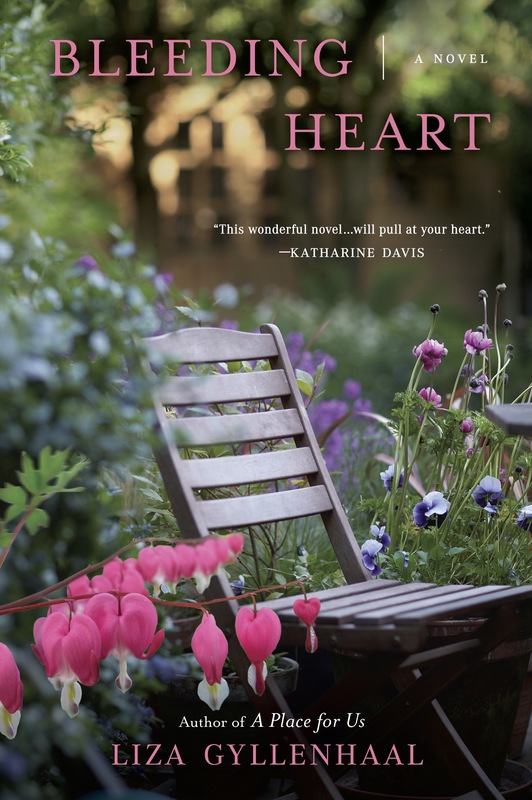 I would look forward to a kind of book of days created from these wonderful blogs; each one is a tiny vacation. I love the idea that I might be sending you on “tiny vacations,” Bucky. A momentary escape from our plugged-in world is just what I’m hoping to provide. Thanks so much, Lois! let me know how it turns out. Think I can find it in Florida? We have plenty of seafood for it to dazzle! I think that farmers’ markets would be the best bet. I saw some on offer at the outdoor market on Columbus Avenue this weekend, so I know it’s still around. Please let me know how you dazzle ’em!